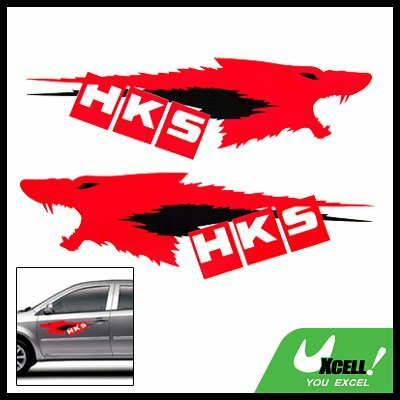 * Dress up your Cars with one of the most famous Wolf Head Decals stickers. * Perfect for any smooth surface, looks real cool in any vehicle. * Before stick the Car Stickers on, Thoroughly clean the area where you will apply.